This little transparent set has so many possibilities! 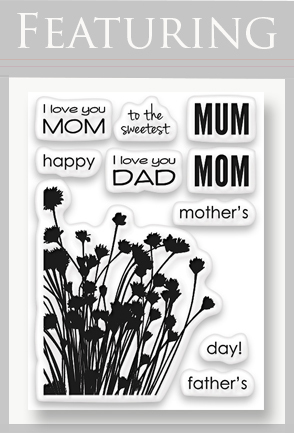 Today I am using the images to create a card for Mother's Day. This miniature watercolor measures a mere 2 x 4 1/2. 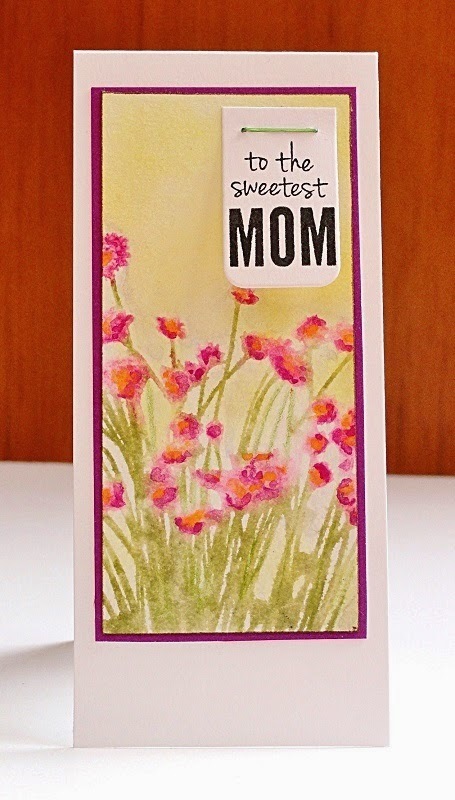 By coloring directly on the stamp with markers and then misting with water, a soft a delicate array of blooms were created. More definition and color were added with watercolor pencils. The soft background was burnished in with a sponge dauber and Dandelion Memento ink. 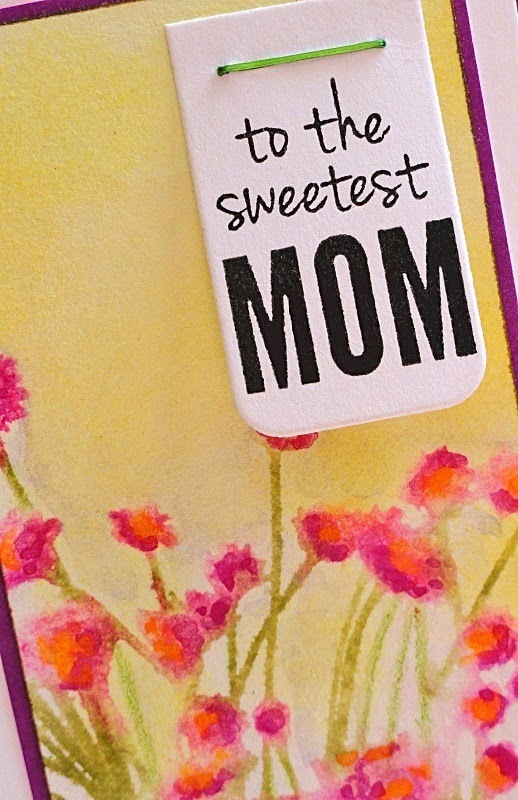 With a small altered tag (Flower Tags) and a colored staple, it is easy to share a bouquet of good wishes with all your friends and family. Complete instructions and supplies for this card are available HERE.